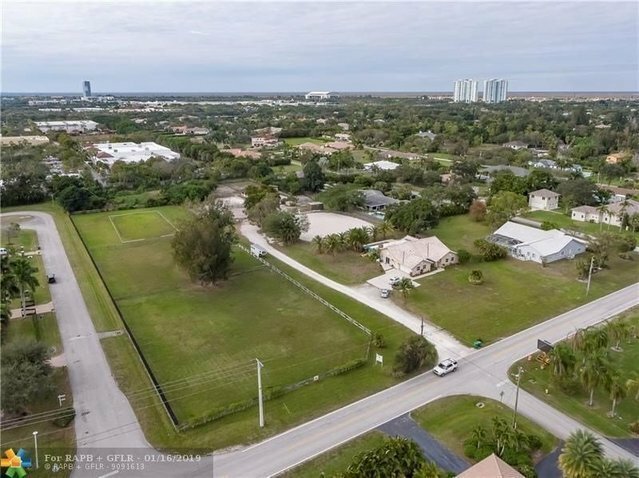 DONâT miss your chance to become a land owner and developer of this prime location in Plantation Acres nestled near other multi million-dollar single family homes AND future brand-new construction across the street! This is truly an unbelievable opportunity to develop 5 Luxury homes on one of the last big land parcels available in the Acres. The ENTIRE property consists of 3 folios that will all be sold together. WHICH INCLUDES 3/3 SF HOME WITH POOL THAT CAN BE RENTED WHILE YOUR PROJECT IS DESIGNED, PRESENTED AND APPROVED BY THE CITY OF PLANTATION. Owner financing a possibility, terms and amount to be determined. SEE THIS PROPERTY TODAY AND BEGIN DEVELOPMENT ON âœLAZY MEADOW ESTATESâ â“ make it the finest & most desirable community in the acres!